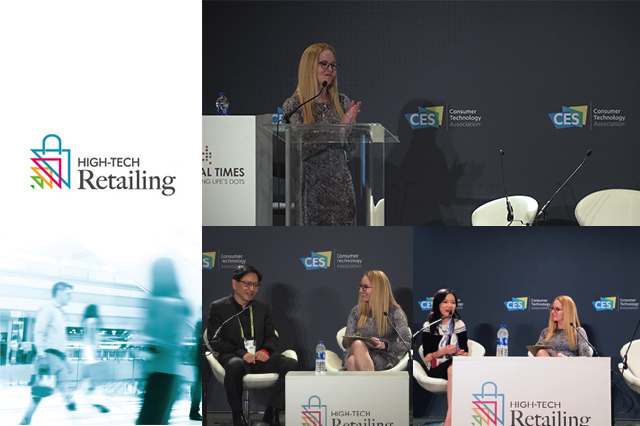 Coresight Research’s proprietary CORE framework for AI in retail can help retailers understand where this technology can be deployed in their businesses. The framework consists of: Communication, Optimization of pricing, Rationalization of inventory and Experiential retail. Chinese companies have invested significantly in last-mile delivery systems. Key opinion leaders, video consumption and a word-of-mouth shopping culture are important to the Chinese shopping journey.